As your Facebook feed fills your heart with a zeal that borders anger, you will likely wonder: What can I do? The refugee crisis cannot be ignored. It’s found in every newspaper in every corner of the world. Politicians win and lose elections based on this issue. If anything were to tear Europe apart in the next few years, it will be the refugee crisis. You’ve likely seen the horrific photos of children lost at sea. Maybe you’ve watched documentaries about the lost boys of Sudan. It’s likely your city is housing thousands of refugees waiting to be welcomed into your community. As your Facebook feed fills your heart with a zeal that borders anger, you will likely wonder: What can I do? 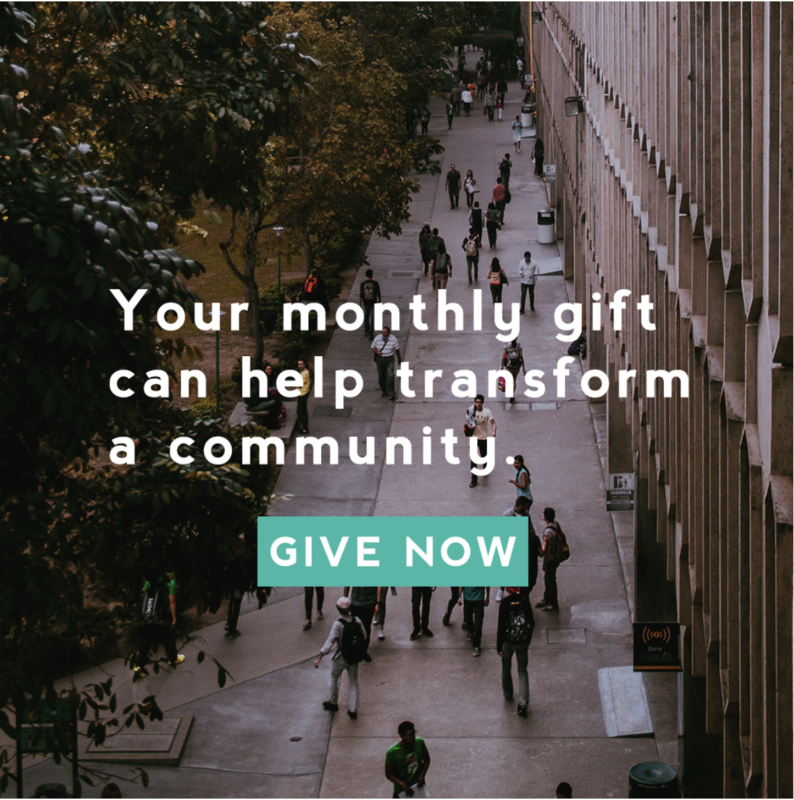 In the summer of 2015, my missional community shifted our common mission away from my neighborhood and direct neighbors toward refugees. The Spirit worked through novels, newspapers, and the Scriptures to direct our community in unison toward this overwhelming focus of a people marginalized not only in our city but the world. We were a community of technology consultants, teachers, counselors, taxi drivers, translators, students, nurses, environmental scientists, and writers. We had no idea what we were signing up for. 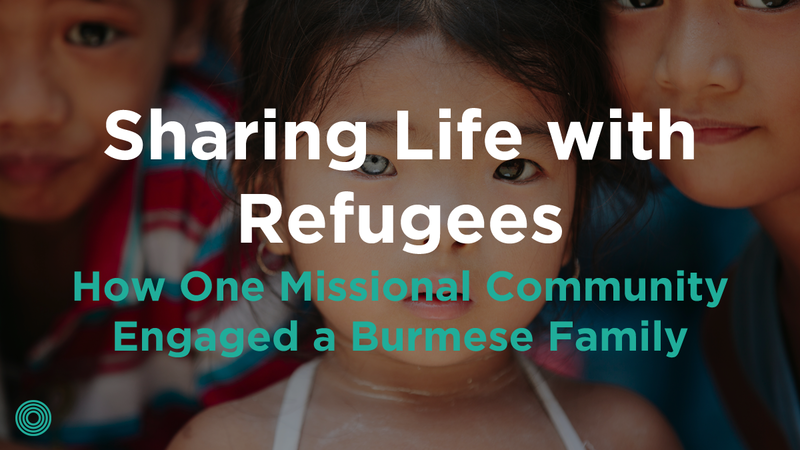 Our journey brought us into friendship with a Burmese family and into contact with Christ in a way that has left us changed. 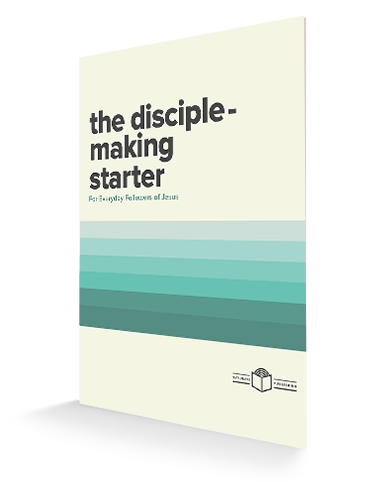 I share our story today because it is an example of missional community you could follow. We set up their house with dishes, sheets, and other essentials. We took them to the beach to show them the ocean, had a picnic, played soccer, and got them car sick! We gave them rides to grocery stores. We helped them get phones. We took them to the hospital and helped them communicate with the doctors when one of their little girls got sick. We shared thanksgiving with them (they didn’t like the food). We read the children stories. We helped them look for jobs and helped them write emails to potential employers. We helped them file their taxes, understand their pay stubs, and went through their mail together. We took them to the zoo. We picked them up from the hospital after surgery. We took them on a “shopping spree” at a non-profit that gives families access to lots of good winter clothes. While all this was happening, they kept hosting us. Every time we entered their home, they offered us an assortment of tea, cookies, and fruit. While they lived off food stamps in a foreign country, they served us. Also, they couldn’t speak English, and we couldn’t speak Burmese. Their English has improved greatly, but at first all our interactions were mostly silent, awkward, and slow. They taught us two crucial things about participating in God’s mission: being present is missional and receiving hospitality is missional. The best way to love this family was and still is through showing up and being present. They didn’t need our small talk, jokes, charisma, or even our intelligence. They need us there with them, to sit in their living room and drink their tea. Through these visits, God used us to tell them: You are not alone, you have dignity, and you belong. Secondly, while all activities we did for them were helpful, the only way we could only truly become friends was if we received their service, their generosity, and their help in our lives. Both of these lessons challenged our pride and self-dependence deeper than any neighborhood mission had before. We had to learn to love the marginalized as equal friends instead of people we must condescend to serve. How could we be more present with our coworkers? How could we receive hospitality from our neighbors? How could “show up” with friends who don’t believe? The people you are called to love and disciple will have many needs. There will be service projects, collections, and donations. 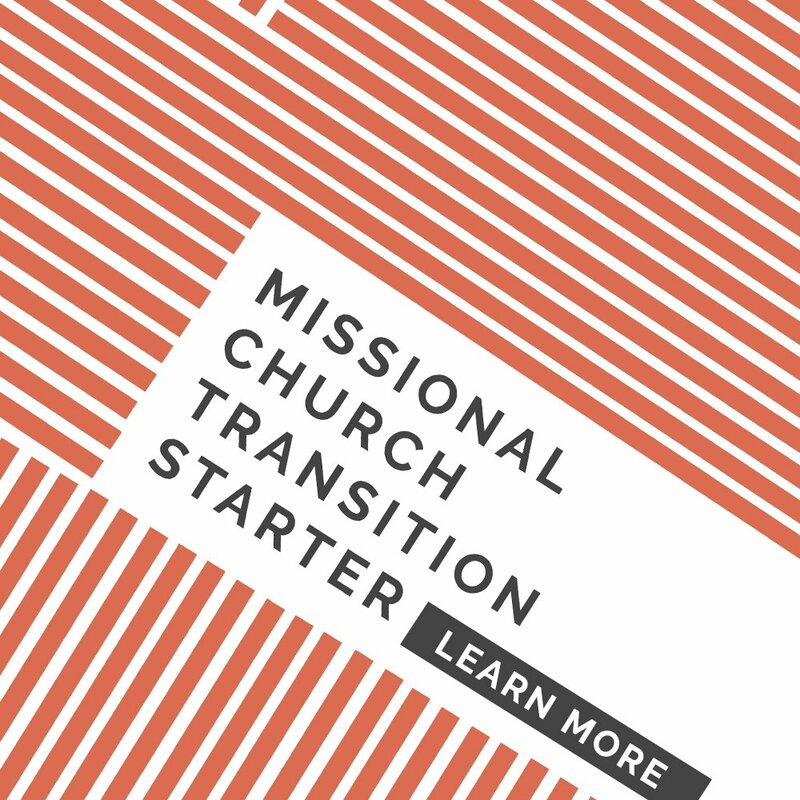 Emptying your pocketbook will likely be part of following Jesus into His mission. Blessings and gifts will be prevalent. The frequently forgotten gift and the hardest one to give is the gift of relationship. True care for the marginalized requires a relationship with the vulnerable. It is through a relationship that someone actually travels from being marginalized to being known. When someone becomes a friend and a member of a community, they are no longer being pushed to the outside of society but are being welcomed into the center of it. 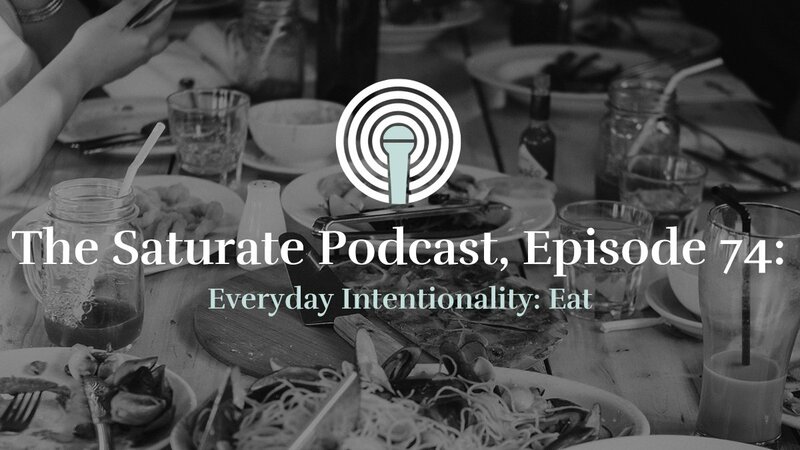 Imagine the people you are on mission with sitting at your dinner table, sharing a meal, and sharing stories with you. Imagine receiving new relationships from those you are sent to. The mission is not a project. 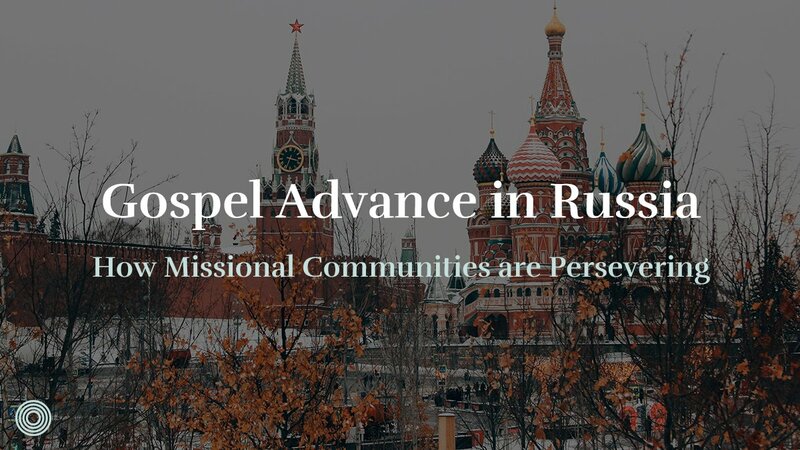 The mission is people. Lastly, we learned we are refugees apart from the gospel. 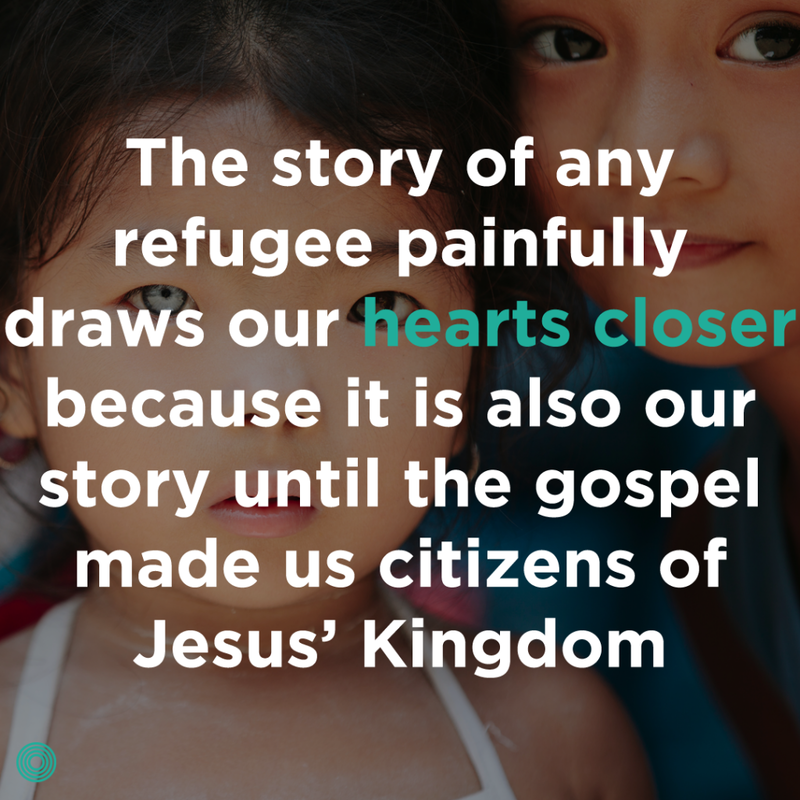 The story of any refugee painfully draws our hearts closer because it is also our story until the gospel made us citizens of Jesus’ Kingdom. We are people on the run. We are running from the wounds of our past. We are running from abusers and oppressors. We are desperate to find our place in this world and find a small slice of this world where we are valued, healed, and restored. 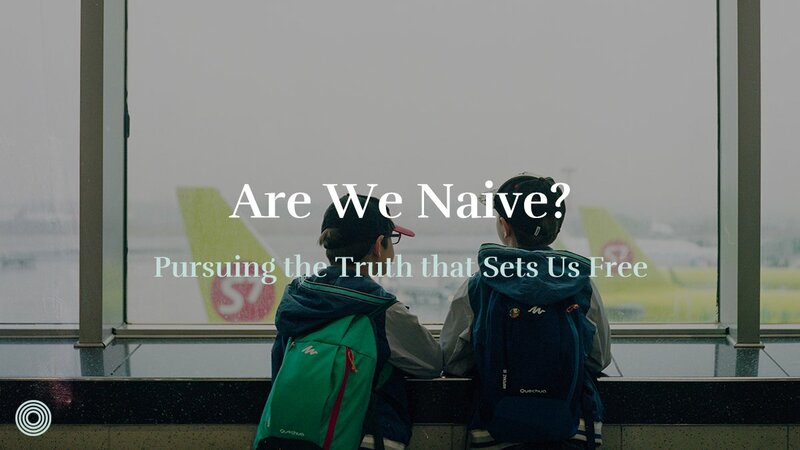 We seek that kind of refuge in our careers, possessions, families, nations, and vacations. None of those things provide a home. We were all once of the kingdom of darkness, wandering and estranged from God. But Jesus welcomes us as citizens of His kingdom. We have been transferred into the kingdom of glorious light. No longer do we scavenge for a place in this world. No longer are we resigned to being our own king. 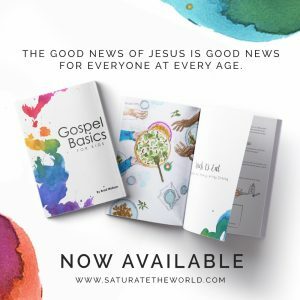 Instead, we have found our home in Jesus our king and our lives are shaped by life in His kingdom of compassion, grace, forgiveness, love, and hope. We welcome refugees into our homes and our communities because God welcomes us and we have found our home in Him. We care for the widow who is vulnerable because we were vulnerable. We care for the orphan because we were orphaned. We love the poor because we were poor in Spirit. Do you have refugees in your community your MC could pursue a relationship with?